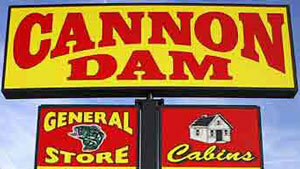 Cannon Dam General Store & Cabins at Mark Twain Lake offer flexible and convenient amentities for families and sportsmen alike. 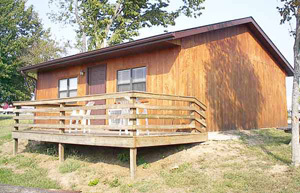 We are the closest lodging to any boat ramp and marina! We are open 7 days a week year round!